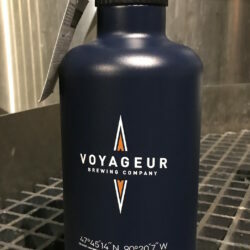 Voyageur Brewing Company in Grand Marais, Minnesota offers this sleek hat for craft beer enthusiasts. 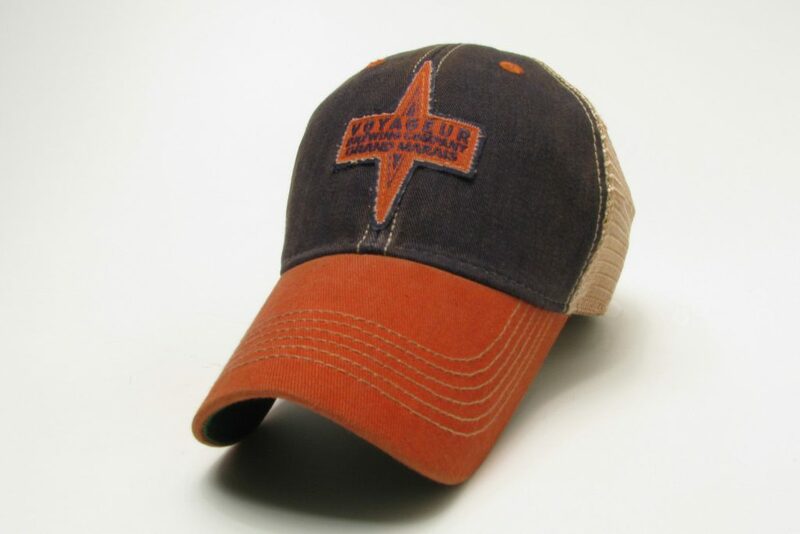 A mesh back baseball cap with plastic snap enclosures for a perfect fit. 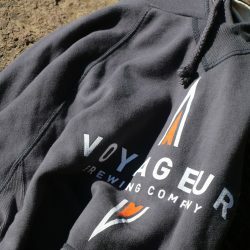 Voyageur Brewing Company logo is an embroidered patch. 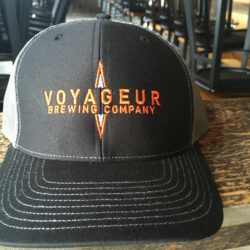 Voyageur Brewing Company in Grand Marais, Minnesota offers this attractive trucker cap. 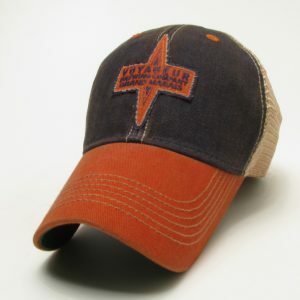 A patch of the logo is sewn on the front of the hat. 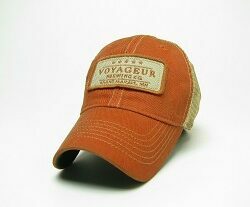 Show your Voyageur Brewing Company pride by wearing this stylish and attractive mesh baseball cap.